Jake took some photos and did a nice little write-up for Tracko about the Revival World Premiere in Vancouver. As always, his photos look great and it’s nice reading his experience. Can’t wait to see this film! If you want to see the full review and the rest of the pictures, head over to Tracko. 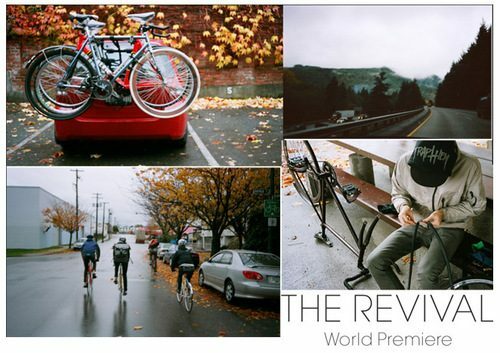 We’ll be throwing the Revival Premiere in NYC on December 5th at POST bmx. Just waiting on the finalized flier before I post it.